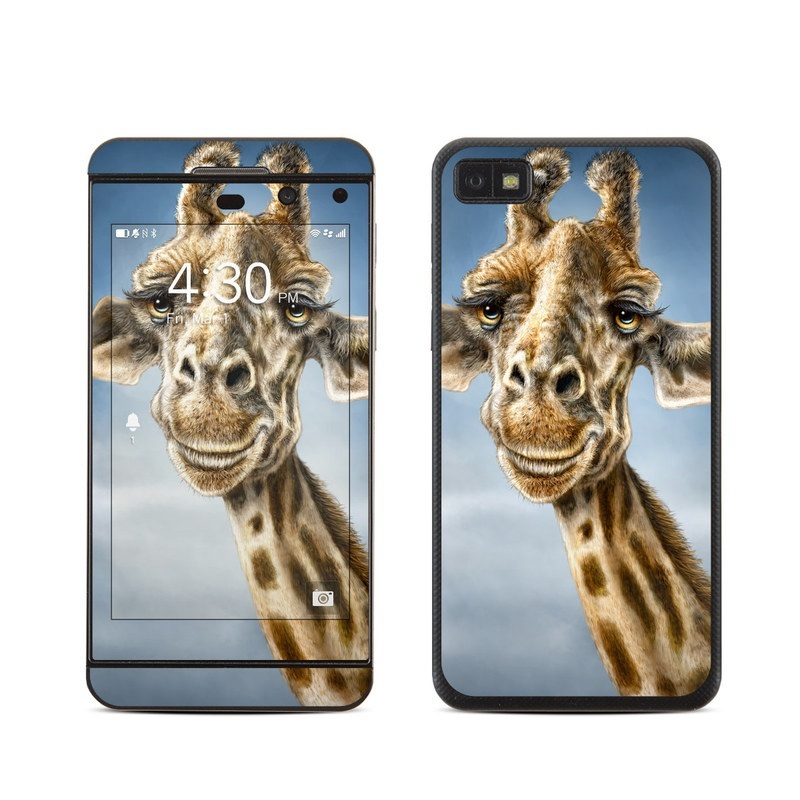 Remember, we offer over 1000 pieces of art as skins for your BlackBerry Z10. I ordered it and got it before the date it was suppose to come in. It's still on and looks as good as new!